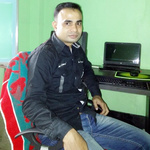 Increase Your youtube channel subscribers, and get 250 new subscribers. With this hourlie, your channel will become more popular, which will help you get more traffic, and others will be more incline to subscribe to your channel. 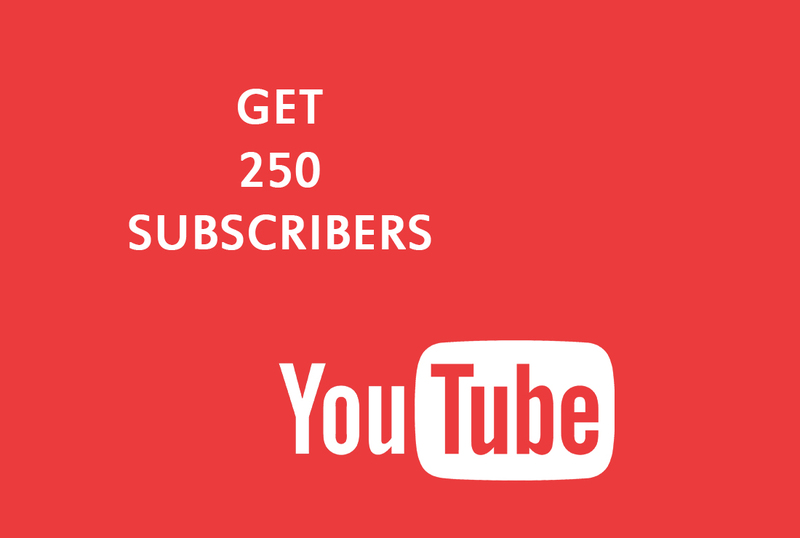 • 250 subscribers to your Youtube channel. Everyday you will get 20-50 Subscribers. Slow because of it's 100% genuine Subscribers. Please do not order if you want quick fake service. All the subscribers are active.